he 2015 Cottman $100,000 Sweepstakes ended without anyone claiming the grand prize. But Tracy Davis of Everett, Washington, had the closest match to win the bonus prize of $1000. The Cottman $100,000 Sweepstakes began on October 1 to coincide with the start of National Car Care month and ran till November 30. The object of the event was to focus attention on the importance of maintaining your car. Here’s how the sweepstakes worked: The Cottman technical department chose ten common vehicle maintenance services, which were placed in a specific order and then randomized. Contestants accessed the random list from the sweepstakes website, which was available through the many Cottman websites and on Facebook. The object was to try to match the original order: Anyone who placed all ten in the correct order would win the $100,000. No one matched all ten, but Davis came closest, earning the bonus prize of $1000. Looks like it was a good strategy. And, with the holidays right around the corner, the prize couldn’t have come at a better time for Davis and her husband, Michael. 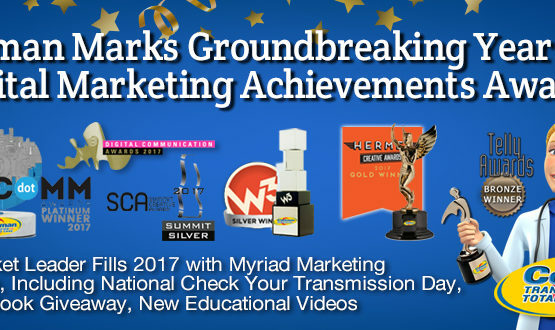 According to Cottman Director of Advertising Sue Burg, people from all across the country took part in the sweepstakes. “I’d like to congratulate Tracy for winning the bonus prize and thank all those who participated in this year’s sweepstakes,” she said. 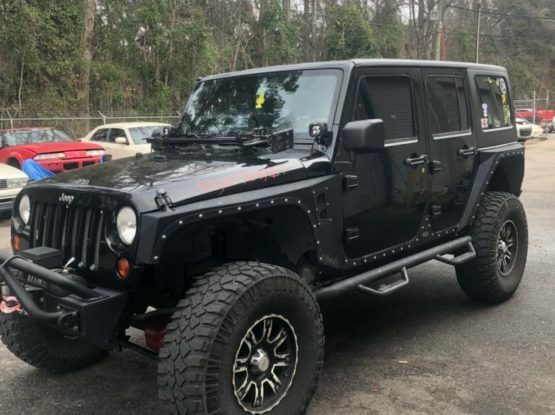 While Cottman is sorry no one won the grand prize, they were thrilled with the response to the sweepstakes and are planning to follow it up with another contest next year. 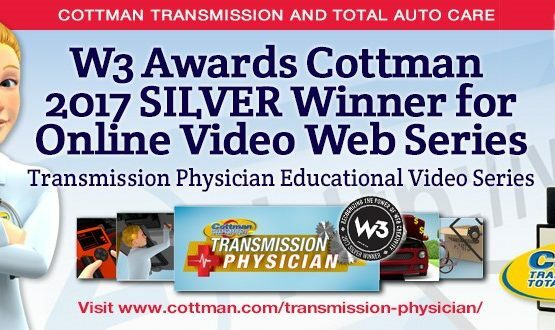 To learn more about Cottman Transmission and Total Auto Care, to watch for new Cottman sweepstakes, or to find a Cottman center near you, visit them online at www.cottman.com.